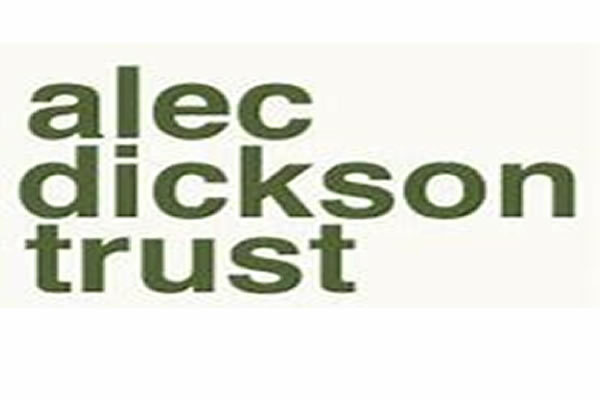 The Alec Dickson Trust supports young people who, through volunteering or community service, aim to enhance the lives of others, particularly those most marginalised by society. Most importantly, your project should encourage volunteering. The more volunteers you can get involved, the better! Applications for grants, of up to £500, are invited from individuals aged 30 and under or from small groups of young people who believe their actions to be in pursuit of the aims of the Trust. Trustees will meet quarterly to consider applications. All applications for support will be judged on their own merits and in relation to how they expect to achieve or further the aims of the Trust. The Trust will expect recipients to report on how any support was used and how it helped to fulfil the aims of the project.